The rare liquor only known among locals of Kyoto. 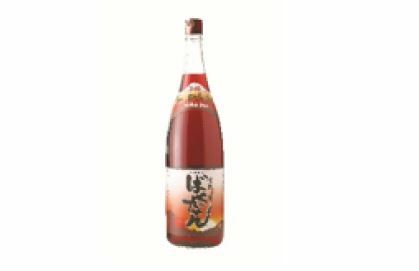 This rare liquor is known among people born and brought up in Kyoto. The name of the liquor is Bakudan. Which means bomb in Japanese. refreshing flavor spreads throughout your mouth. 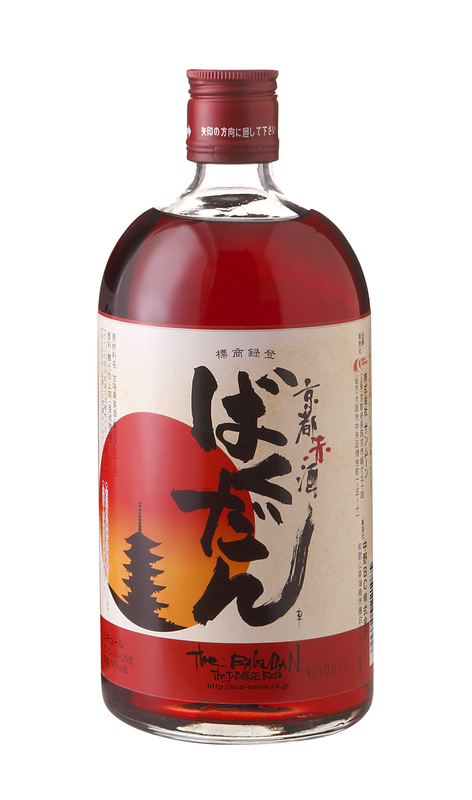 Since this liquor is known only locally, you can only drink it in limited areas such as local districts in Kyoto. that he could taste this flavor and scent other than Kyoto. taste it in other places. Feel a sense of Kyoto by drinking this liquor. Please watch the trailer of the product for its background story, given below. Buy it online, directly from Japanese makers. People born and brought up in Kyoto love this liquor throughout their lives. Asian countries visit all year round. 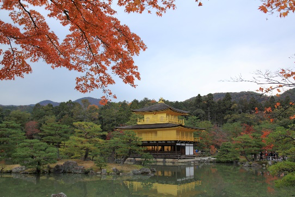 Kyoto has an image of being prestigious and gorgeous, but also has a firm and solid side. The name is「 Bakudan」 which means bomb. 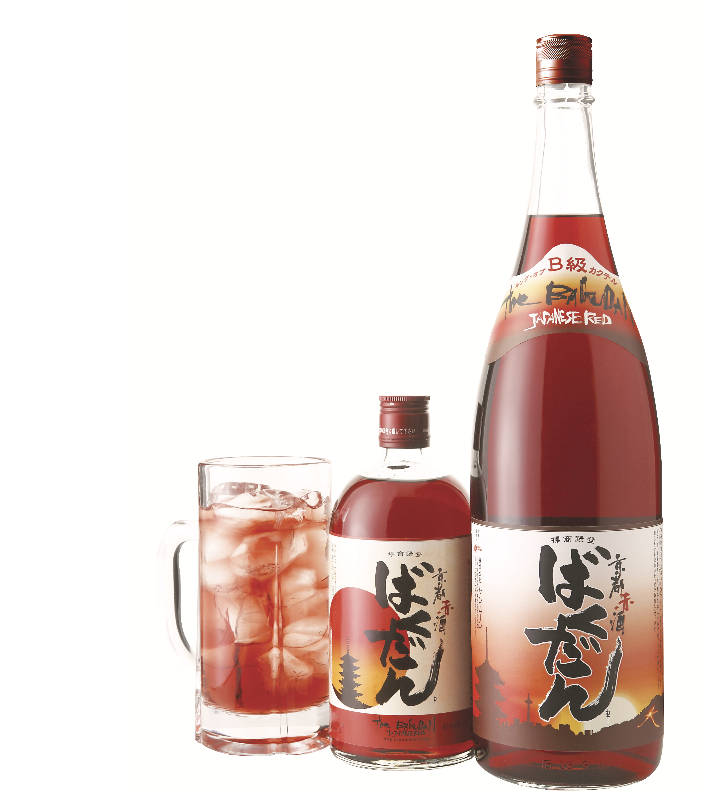 Also called “aka” by the locals, this brightly red alcohol is visually beautiful, too. 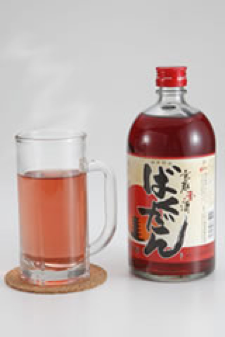 The Kyoto locals usually drink it with soda. Because fizzy soda truly matches with a variety of dishes. made him realize that this liquor is only in Kyoto. liquor beyond Kyoto came over him. 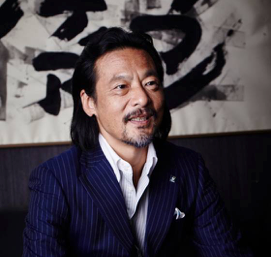 He attempted to improve the liquor’ s taste like the traditional taste from Kyoto. 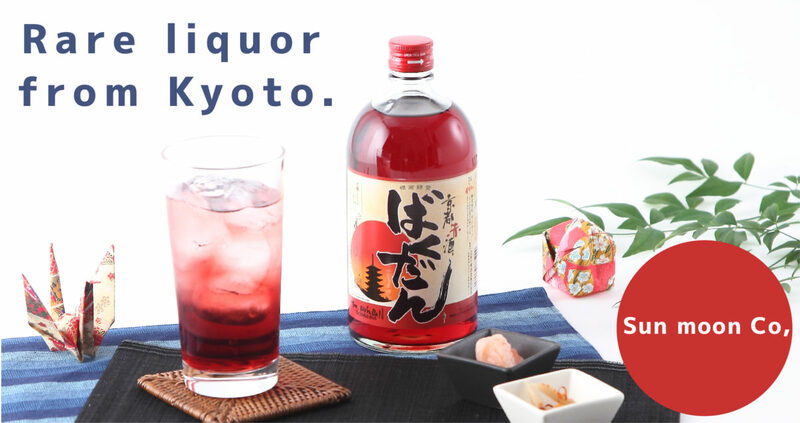 Through this combination,「Kyoto red liquor ” Bakudan”」was completed. The feeling one gets when drinking Bakudan, is close to Bomb in English. First of all, Mix Bakudan with sugarless sparkling water. 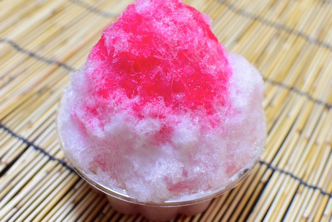 This is the traditional taste which is loved among people in local areas of Kyoto. 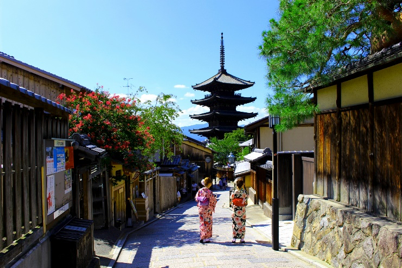 Perhaps, you can imagine the busy atmosphere of the local districts of Kyoto. You can also enjoy this liquor in various ways. Why don’t you try snow cones on hot days? You can enjoy the elegant and refreshing taste with crunchy texture. That may make you feel as if you were in a tropical resort or at a Japanese festival. Before going to bed, drinking the liquor with hot water is highly recommended. this liquor as if they were Kyoto locals. reminisce about old times and dreams. it the most touristic place in Japan. born in local areas is the king of B-class liquor. It is an affordable liquor that rapidly makes you tipsy. 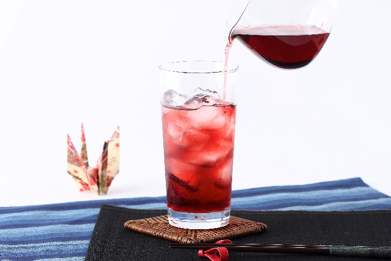 Who wants to become a connoisseur of Kyoto with this brilliant red liquor?